What's next? 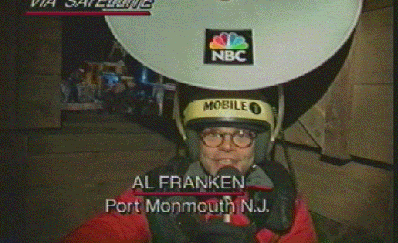 The Google one-man head-mounted Map Cam? How Volkswagen is changing things for the better with "The Fun Theory"
"This site is dedicated to the thought that something as simple as fun is the easiest way to change people’s behaviour for the better. Be it for yourself, for the environment, or something entirely different, just so long as it’s change for the better." The Twitter founders really do want to find ways that Twitter can make the world a better place, and today they've announced a pretty innovative idea around that theme. They're launching their own wine label Fledgling Wine in partnership with San Francisco based winery CrushPad to benefit Room to Read. "As a company that's only one percent into its journey, we're always thinking about our long term impact on the world. The Fledgling Initiative embodies two things that are at the core of Twitter's mission: providing access to information and highlighting the power of open communication to bring about positive change. This initiative is just one piece of that approach. Take part in this mission and pre-buy our limited bottles of the wine. You can follow along with our wine-making activities on Twitter and at some points even participate in its creation. For each bottle you buy, $5 will be donated to Room to Read, a transformational non-profit that brings books, libraries and ultimately literacy to people in the poorest areas around the world. The efforts of Room to Read will benefit literacy, and in doing so they'll allow Twitter to grow. Because if you can't read you can't Tweet!" The Hockey News recently held a "Jersey Tournament" to determine the best jersey in all of hockey. Not just the logo mind you, but the jersey. 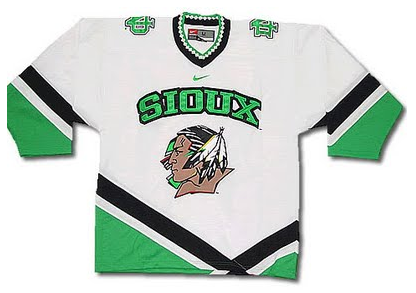 And the winner is The University of North Dakota Fighting Sioux. FWIW, I'd vote UND for both best logo AND best jersey. BTW, you can follow UND sports here on Twitter. Do you know this guy? He's a totally awesome Social Media guru! About a week ago I had to fly down to LA to speak at The Twitter Conference and after hearing from some of my friends (on Twitter) about how much they loved Virgin America I thought I'd give them a try. The first surprise was that there was some sort of fare war going on because my flight was only $29 each way. Yep, $58 (plus tax) round trip! It actually cost me more to take Super Shuttle back and forth to my hotel in Brentwood than it did to fly back and forth from San Francisco. 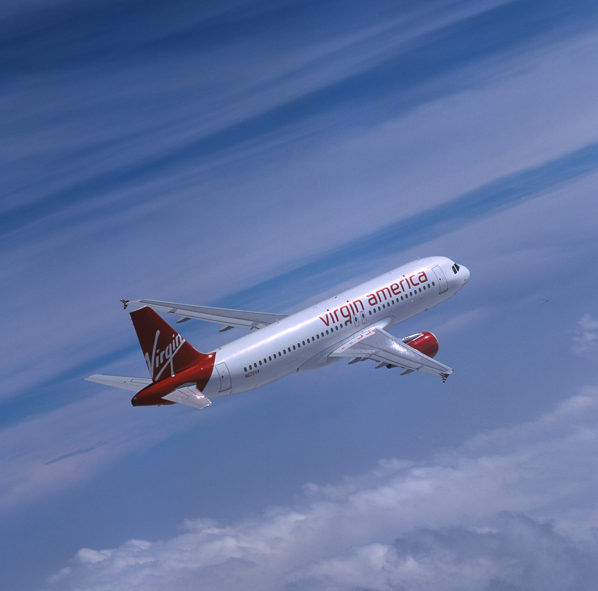 Before I tell you about my experience I'll just come right out and say it: If Virgin America flies a route/schedule that I need, I will not fly another airline - period. The whole experience, every touch point, was great. The first thing I noticed was the cabin lighting - very cool kind of neon thing going on (check out the pics below). Secondly, the seats were extremely comfortable, good leg room and the head rest was actually functional and quite comfortable. But the thing that cinched the deal was the personal media/entertainment center. On the flight that morning I was able to channel surf between MSNBC and CNBC while surfing the net on a great wi-fi connection at 30,000 feet. I was literally bummed when the flight was over.